Emerson Fittipaldi gave the home crowd something to cheer about when he won the first-ever championship Brazilian GP at Interlagos from Jackie Stewart and Denny Hulme. In fact, despite the lap being well over two and a half minutes, these were the only three drivers among the 12 finishers to complete the entire distance - fourth-place Arturo Merzario (who’d come from 17th on the grid) was a lap behind. Fittipaldi and Hulme ended up sharing the credit for the fastest lap, having set exactly the same time. This is the last time to date that two drivers have shared the fastest lap as the advent of more advanced timing systems expanded the measurement to more than one decimal place. John Surtees (born 1934) utterly dominated motorcycle racing in the late 1950s, winning seven world championships between 1956 and 1960. 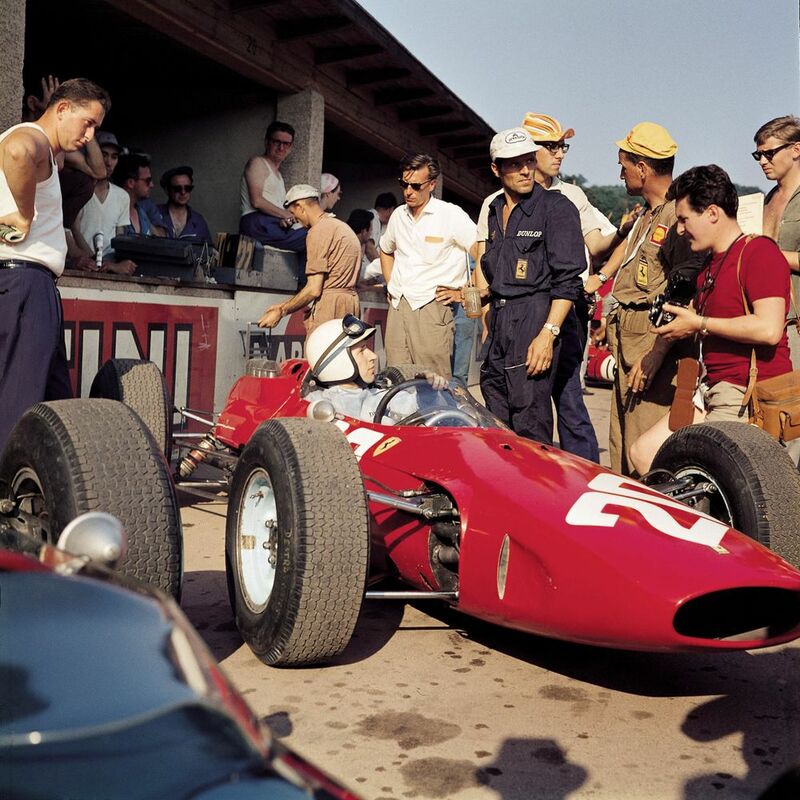 1960 was also the year he switched to F1, finishing second in just his second race and taking pole position in his third race, showing that his speed on bikes had clearly translated well to cars. 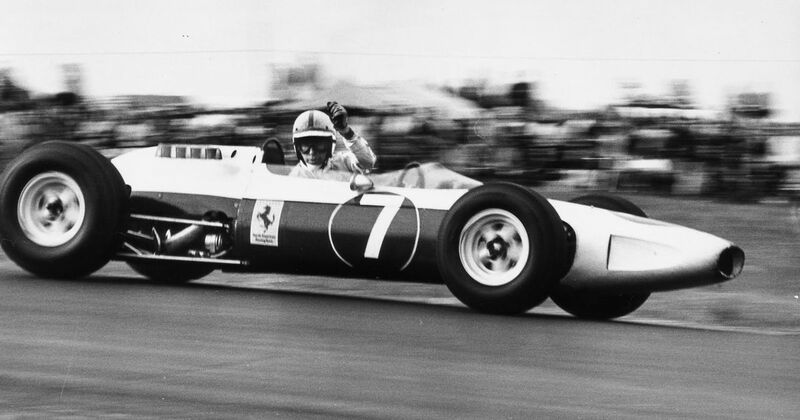 In 1964 he won the championship for Ferrari, clinching the title in Mexico where he famously drove a blue and white Ferrari - the result of a protest between Ferrari, the FIA and the Italian motorsport governing body. In the process, Surtees became the first (and probably only) driver to ever win world championships on both two and four wheels. Surtees later confirmed his adaptability by winning the Can-Am title in 1966. He raced on in F1 until 1972, by which point he was running his own F1 team (unsurprisingly called Surtees) which lasted until 1978. ‘Super-sub’ Roberto Moreno (born 1959) never really got a fair crack at F1, spending most of it in wildly uncompetitive cars. He entered 77 races between 1982 and 1995 but only started 42, with his best result being second place for Benetton at the 1990 Japanese GP after being drafted in to replace Alessandro Nannini, who’d been injured in a helicopter accident. That appeared to have been his breakthrough as he remained with the team for 1991, only for Michael Schumacher to end up replacing him before he’d completed a full year. Perhaps his most impressive achievement came in 1992 when he somehow got the hapless Andrea Moda car onto the grid at Monaco.